A new Track Pack - designed to deliver enhanced levels of driver engagement - will be offered as an option exclusively for the McLaren 570S. 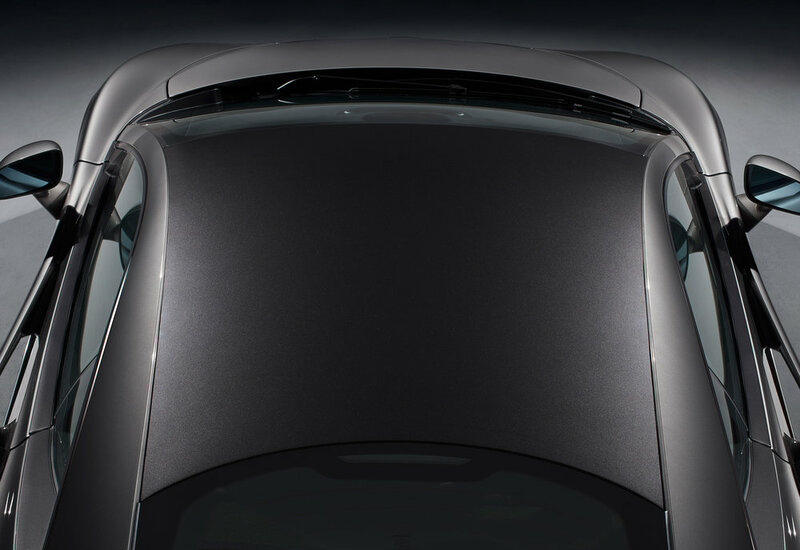 Aimed at owners who enjoy the occasional track day but don't want to compromise the car’s all-round usability, the pack includes a discretely extended rear wing to generate additional downforce. When fitted, the Track Pack exploits all the benefits of light weight and aerodynamic downforce to deliver the most 'gifted on-track ability of any member of the Sports Series family', says McLaren. Visually, the aerodynamics of the Track Pack are enhanced for circuit performance with the inclusion of a 12mm higher rear wing that boosts the cornering downforce further, by an additional 29kg at 150mph, enhancing stability in the fastest of corners. This is not available on any other McLaren Sports Series derivative. Other Track Pack visual clues include a McLaren Special Operations roof finish in Dark Palladium, and 'stealth-finish' Sports exhaust. When the Track Pack is fitted the 570S tips the scales at 25kg less than the coupé in standard form. This weight reduction is made possible by a lightweight interior package with Alcantara replacing leather for the seats, dashboard and steering wheel covering, plus the introduction of carbon-fibre racing seats with circuit-proven lateral location. This delivers a 0-124mph time of 9.4 seconds and 204mph top speed. Further weight reductions include the Stealth-finish super-lightweight alloy wheels. In recognition of the increased time the McLaren 570S with the Track Pack is likely to spend on circuits, the package also includes McLaren’s Track Telemetry system, as used on the McLaren 675LT and McLaren P1. The system provides real-time information, such as lap times, sector splits and comparisons between drivers, as well as post-drive analysis and data-logging with graphical plots of vehicle speed and lap-time deltas. The Track Pack is available to order now priced at £16,500 Deliveries are expected in early 2017.